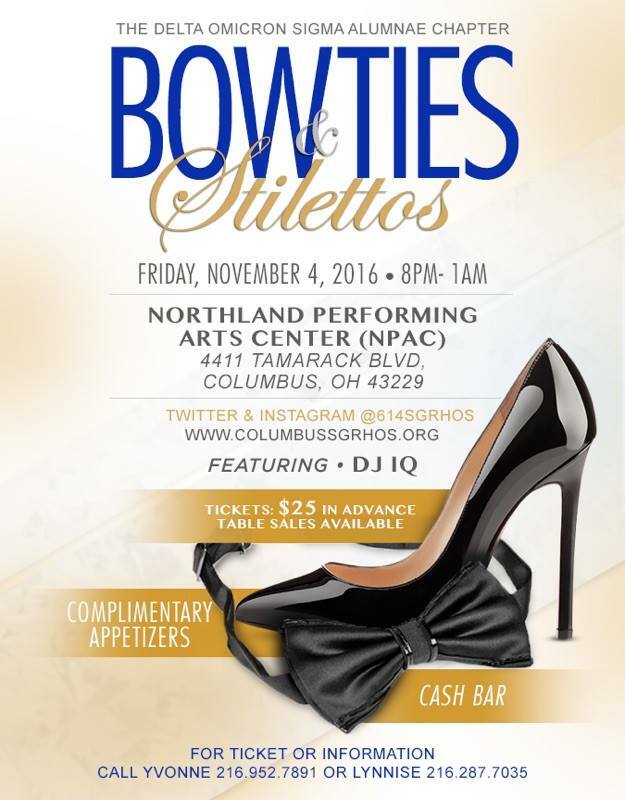 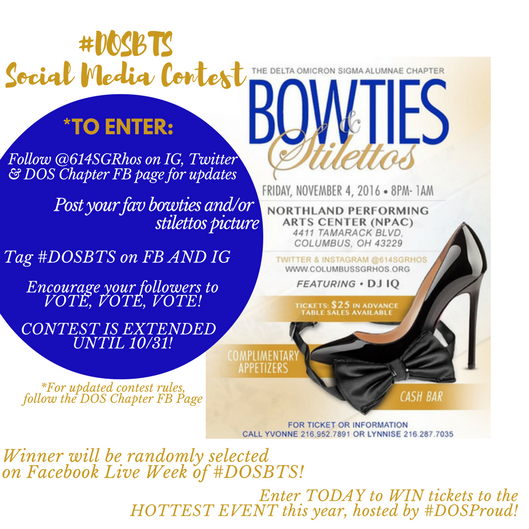 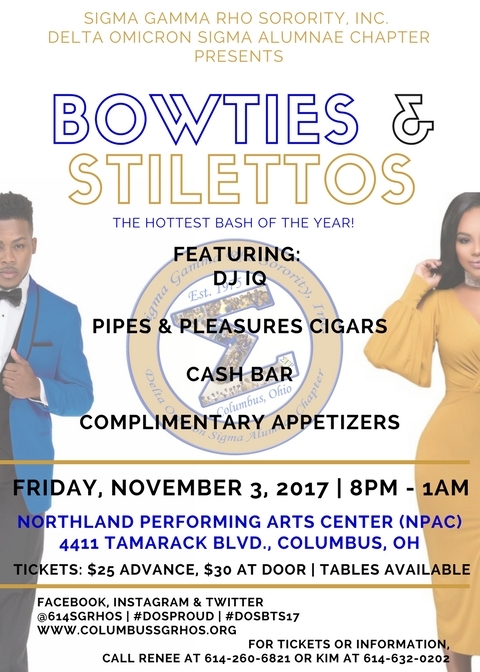 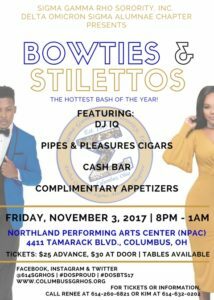 11/3/17 - Bowties and Stilettos: The HOTTEST bash of the year! 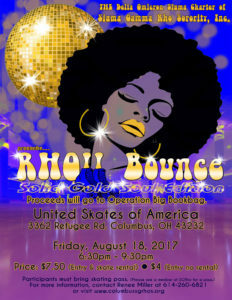 Click Here for RHOll Bounce Skating Passes - PLEASE PRINT & BRING WITH YOU! 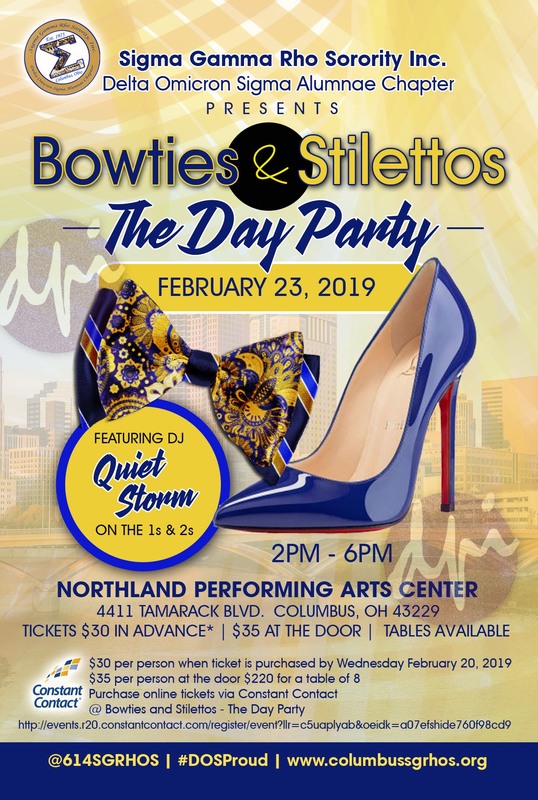 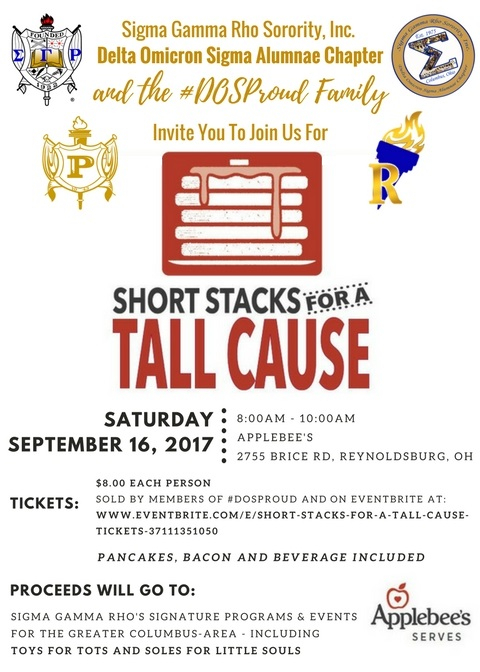 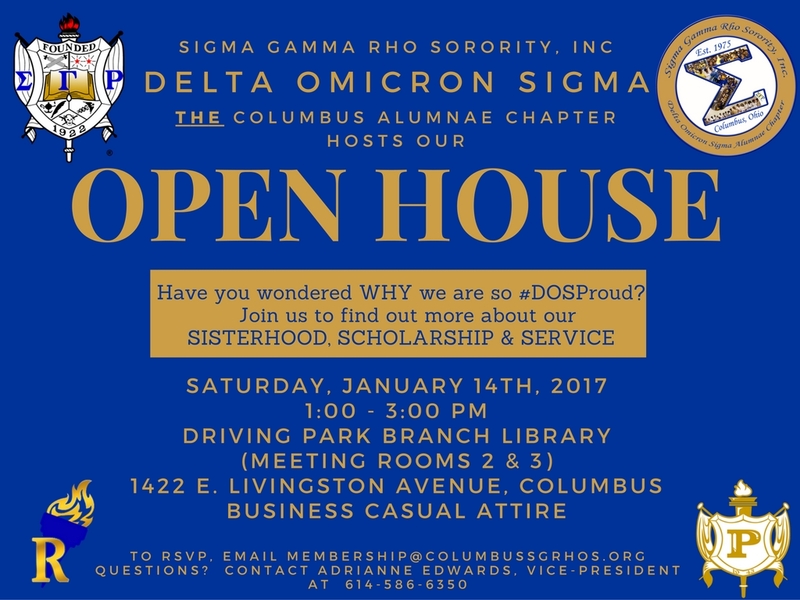 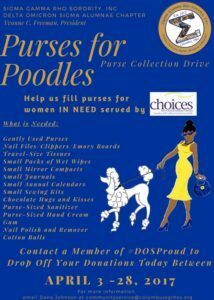 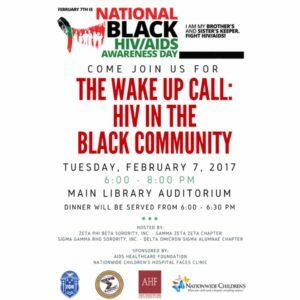 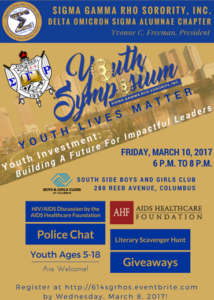 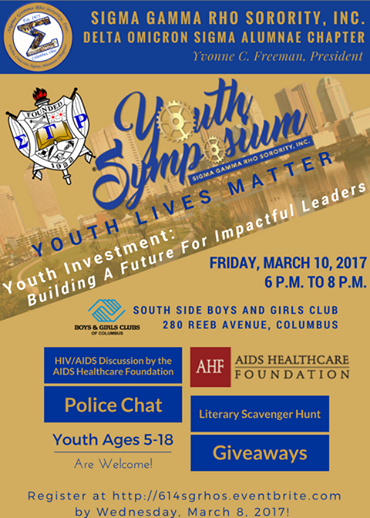 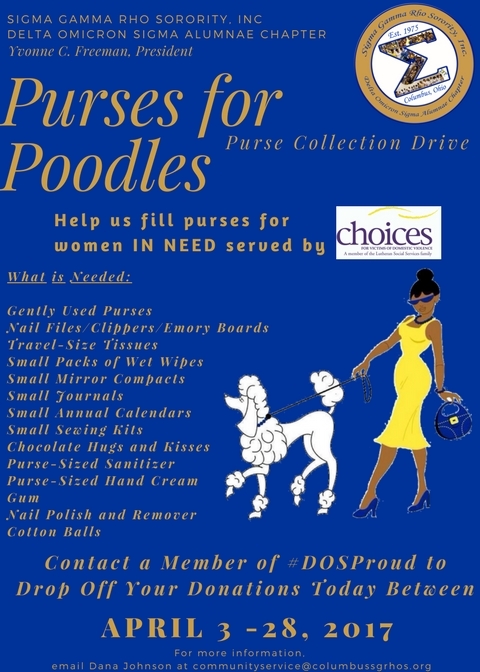 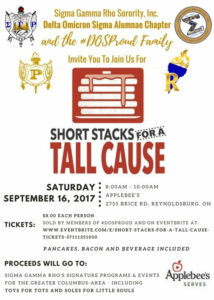 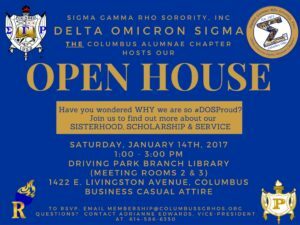 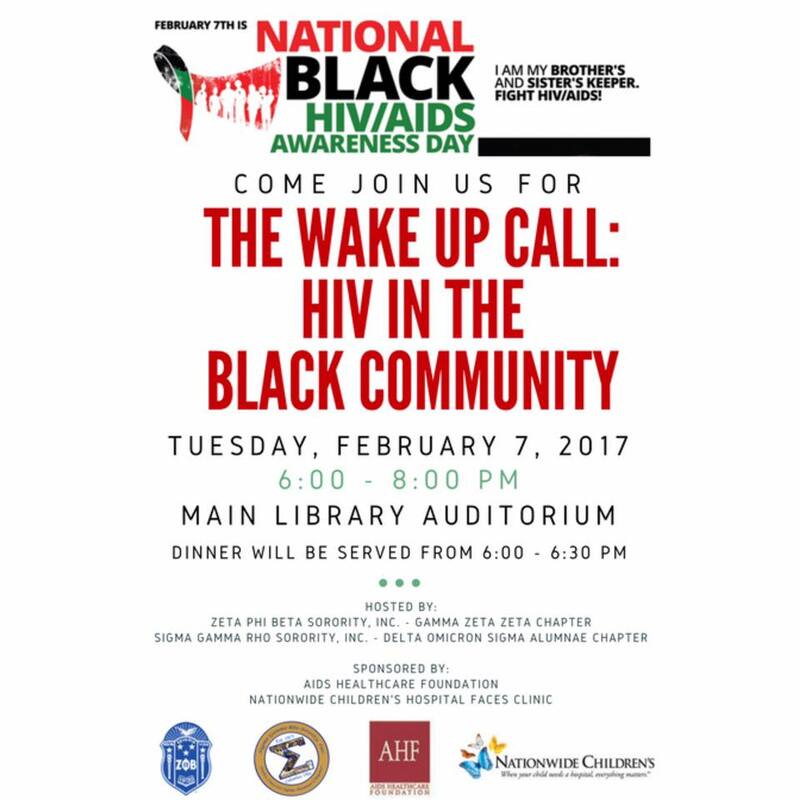 Clink on the link at http://614sgrhos.eventbrite.com TO REGISTER BY 3/8/17!